Portraits of Wren and Phoebe each week of the year. 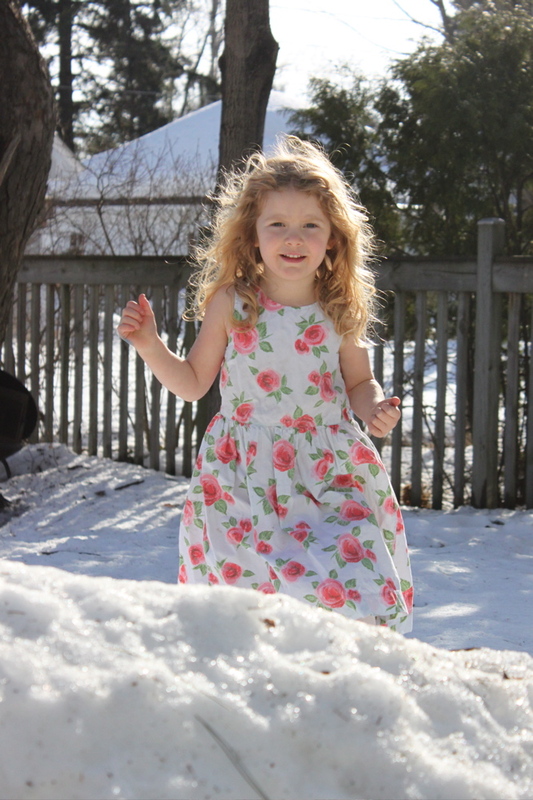 Wren plays outside in a sundress. Still mountains of snow in the back yard, but it hit the mid 50s that day! Today? Back to single digits. We know this dance well, don’t we? 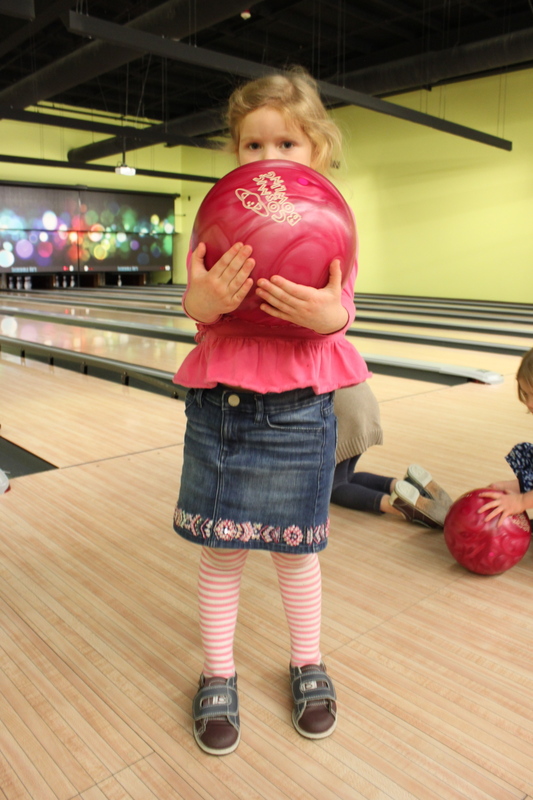 Some indoor bowling fun! Of course she chose the pink ball. Pink everything these days for Wrennie Pie. She wanted to look “really pretty” for celebrate her best friend, Maddie. And one more of Phoebe. 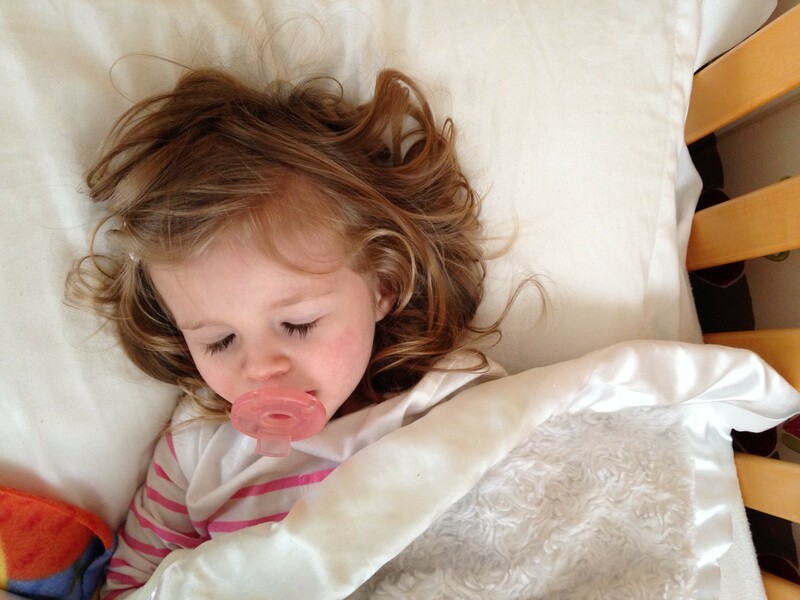 My napping angel. 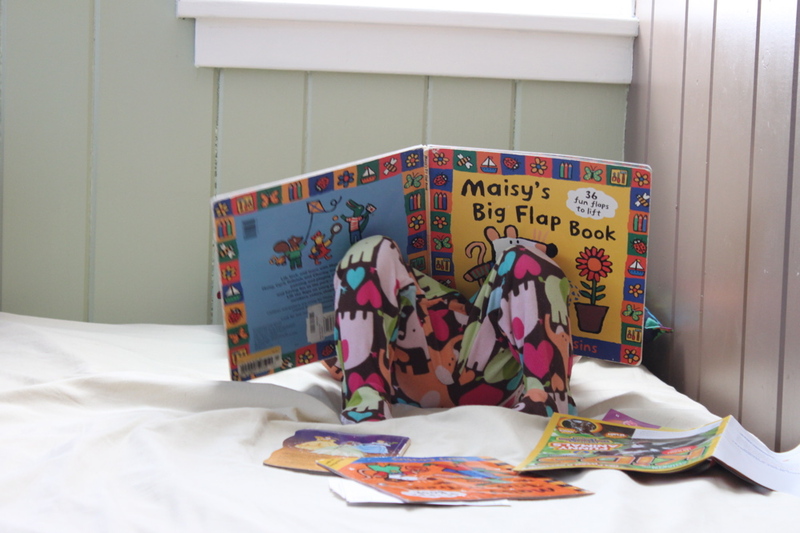 This entry was posted in photography, sisters and tagged 52 project, maisy mouse, Phoebe, phoebe jane, photography, portraits, wren by BeSquirrely. Bookmark the permalink. Ash… just put up a sign.